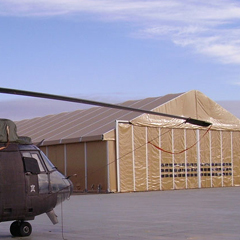 ARPA’s Field Hospitals are highly flexible and complex medical care systems. 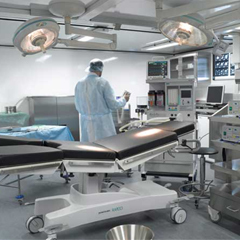 These field hospitals are based on modular structural components. 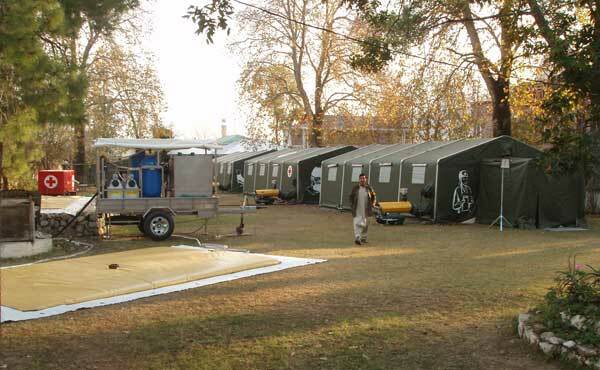 These mobile field hospitals also facilitate the possibility to extend the capacity. The mobile field hospitals are intended for quick and safe use. 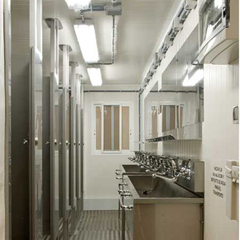 High level of hygiene is maintained inside the field hospitals. 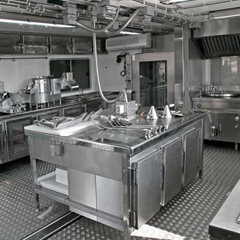 The mobile field hospitals are equipped with all the necessary arrangements for basic clinical care.